My Piano is How Old? Central Floridians Original Home for Piano Tuning and Maintenance. Take the Stairs. This is something to love about Sweden and Pianos. Therefore, take a look at this and try not to smile! 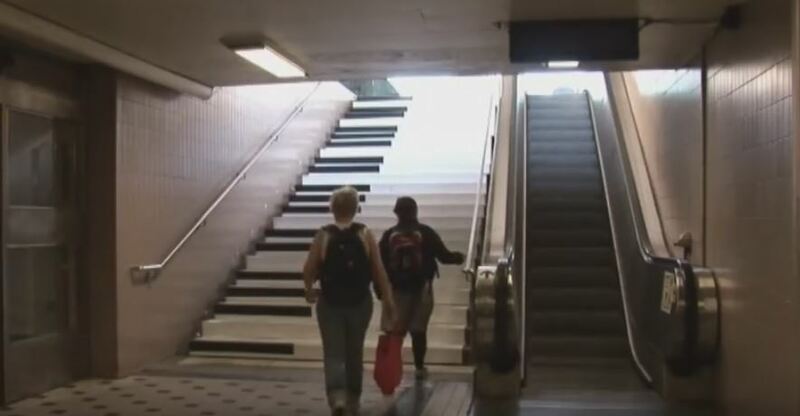 Besides that, It sure beats the escalator. The social aspect of playing an instrument is one which is often overlooked, especially with older adults. You see, as nice as it is to play a song on your own, as human beings we desire social acceptance and the ability to connect better with those around us. Playing an instrument as such, helps us break the ice, make new friends, offers us a sense of accomplishment and helps us connect with virtually anyone. Lost for words? Play your instrument. Want to bring everyone together? Play them a song to sing along to. Want to add a hobby? Tell them you play piano. At the end of the day, playing an instrument makes us more interesting as people. It adds dynamism to our character, and enriches our lives in so many ways. When a person mentions they regret not learning to play an instrument, what they fundamentally regret is the memories and experiences they missed out on by not pursuing it when they were younger. Had the pleasure of meeting Toni Tennille the other day. She is the singer songwriter who starred in the TV show from the seventies called the Captain and Tennille show. I was able to tune and repair her beautiful C6 Yamaha Grand Piano. Welcome to Florida! Malicki Piano Service East Orlando business has increased 15%. Because Steven lives with his wife and 4 children in this area he can offer these deep discounted service offerings to local residents. Expressing appreciation and moving to a higher level of success with local residents and business. Copyright © 2019 OrlandoPianoTuning.com. All rights reserved.